We are offering a unique chance to promote your brand & increase visibility among a young & dynamic audience living in the USA. If you are interested to partner with us ( sponsor our events, corporate sponsorship) please fee free to contact us. With a variety of different kinds of events you can choose how to partner with us! ​France is famous for its gastronomy and its « art de vivre ». 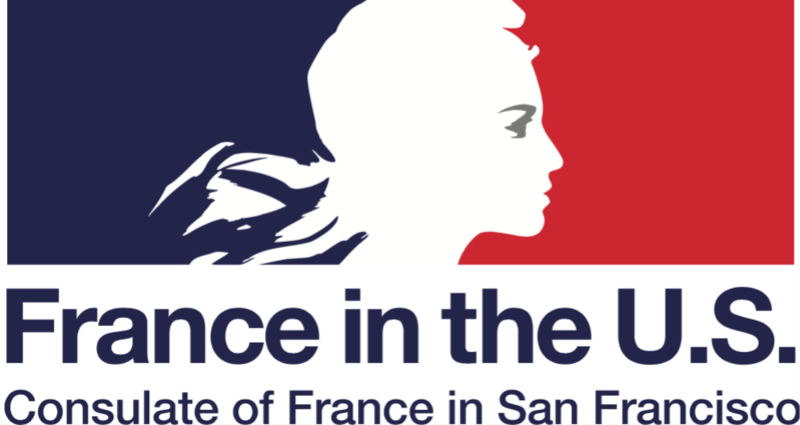 Our American friends here are given the opportunity to experience our culture thanks to the numerous French nationals working in the hospitality and gastronomy business in the Bay Area. Thanks to L’Apéro, these professionals have a place to get together and shine! ​L'Apero allowed us to create a better brand awareness among our specific target audience. We also got some great new visibility online as well. It has been so far the most successful and fun event we hosted in our stores. Vive l'Apero! L'Apero is a fantastic platform where people from the industry can get to meet in a casual atmosphere and get to develop acquaintances and friendships that are the foundations for great businesses. Dayuse.com was very grateful to be one of the early tech players to be able to share insights into our growth and innovation. 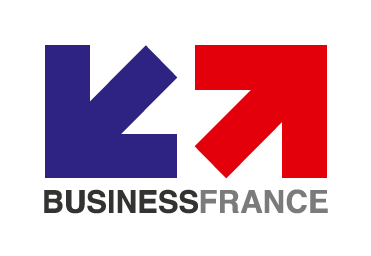 L’Apero is a great way for Business France to mingle with the French hospitality and gastronomy professionals, in an always fun and friendly atmosphere. These events gather various professional background related to the hospitality. Participating importers, distributors and retailers provide us with the most valuable and helpful feedback to help us fulfill our mission : facilitating business opportunities between US importers and French producers of wine, beer and spirits, as well as gourmet products.